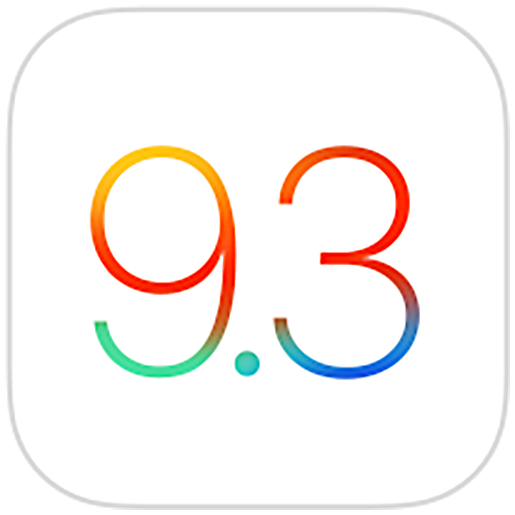 We’re seeing reports that Apple has today (Mon 28 March 2016) released a new build of iOS 9.3 that might fix the Safari crashing bug, amongst other issues. UPDATE: Several sources are reporting that the update fixes only an activation lock bug that stopped certain devices updating, and as such is limited to those older devices. Let us know how you get on in the comments below. It should be available via the Settings app – tapping General > Software Update will trigger the over-the-air update system, although when we tried just now on an iPhone 6 Plus we were told no update was available. It might be that Apple is still rolling-out the update to various regions. If the update doesn’t appear for you over the next few hours, try using iTunes to update: attach your device via USB to your Mac or PC, then sync using iTunes. You should then be prompted to update.